The aim of the club is to help and support members during the build (and inevitable on going maintenance and modifcation) as well as to plan and organize a wide range of social and sporting events, from local area events to our national End of Year Bash! 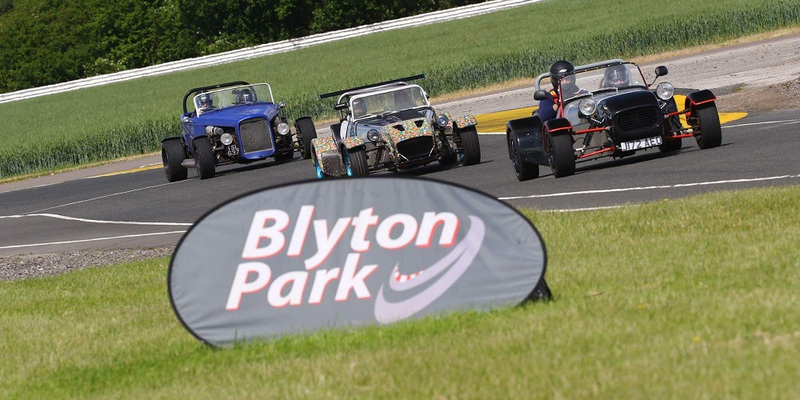 We have one of, if not the largest club stand at the National Kit Car Show at Stoneleigh each year, and we definitely serve the best burgers! We also have stands at many other shows throughout the year all around the country. 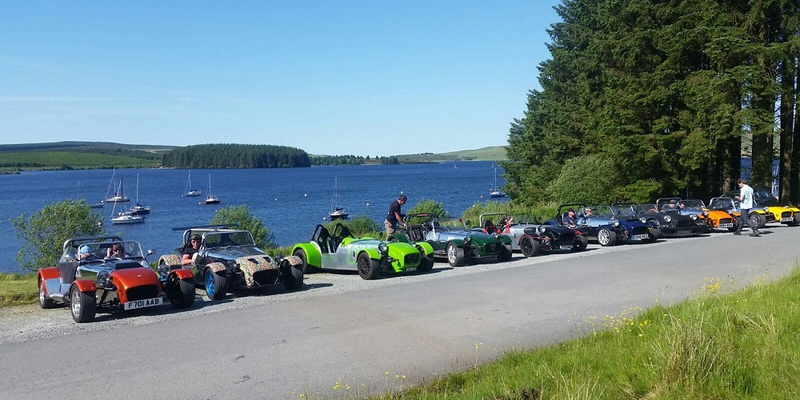 It's not just shows though, our active area secretaries and members arrange regular run outs and even longer trips including the ever popular Wales and Scotland trips. The Club produces four magazines a year, exclusively for club members. It is packed with news, events, articles, technical features and irreverent cartoons. 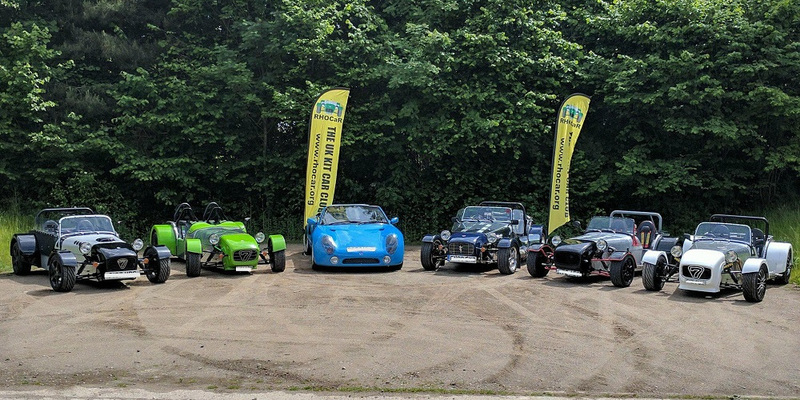 The Club is an independent organisation, and although we have our roots as the Robin Hood Owners Club and Register, we are very much a club for all makes and model of kit car, so anyone can be a "Hoody", as its all about the state of mind, not the car you drive! 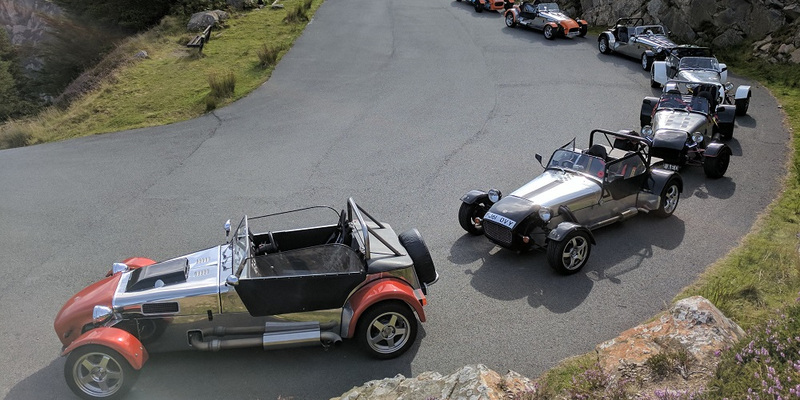 Being a member of The UK Kit Car Club has many benefits above those already mentioned. 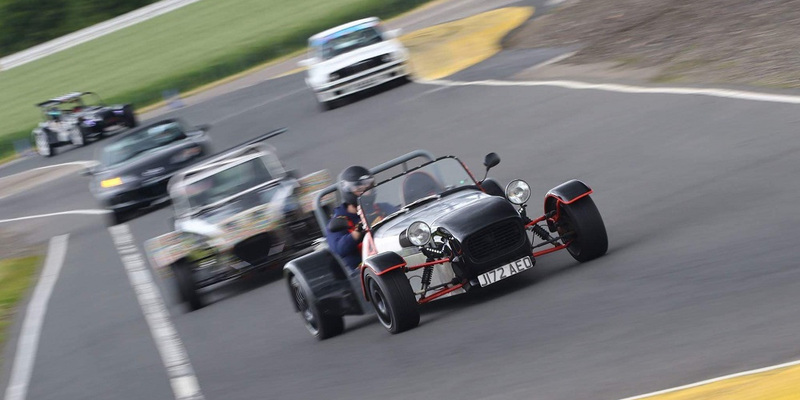 Members benefit from discounted insurance with nearly all of the specialist kit car insurers, and often get a discount that is more than the membership fee itself. Membership also gets you full access to the forum, and a wide variety of other discounts, including discounts at Euro Car Parts. You'll also find other members are willing to go well above and beyond for anyone they see is in need of help, as long as they too are a member! 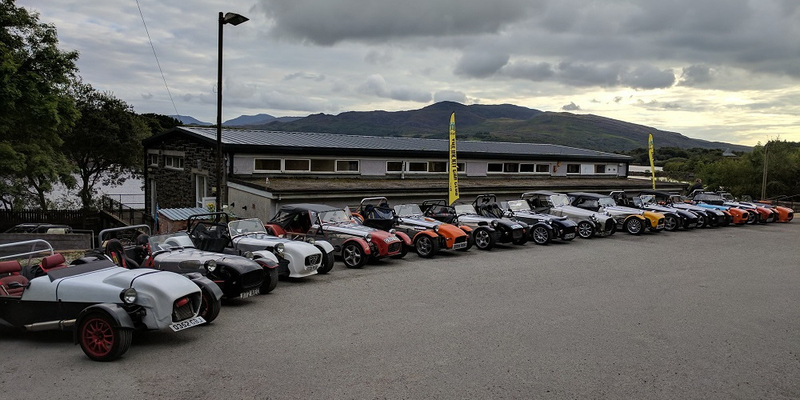 So whether you own a Robin Hood, a GBS Zero, a Locost, an MK, a Westfield or a Caterham, all can benefit form joining, so what are you waiting for? All welcome to come and join us at the Church Mouse, Waldridge Chester le Street DH23RJ . Forcast is for showers but don't let that put you off it will be warm rain! Just to let everybody know there will NOT be a meeting for the Derby and Nottingham area in May, it would be the same weekend as Stoneleigh so with this and members having other commitments over the bank holiday weekend the next meeting will be on June 2. I will remind everybody nearer the time. The Old Farmhouse,Yarm Road, (A67 Airport Road), DL2 1JZ. I will be there from about 1900 hrs so see you there. Coming eastbound from the M1 J31, take a left at the roundabout by the red ﻿lion and proceed for nearly 2 miles, and Monk's bridge is the 4th exit off the next roundabout. Be good to see you all there, now the lighter evenings are here. All welcome, kits or not. Looks like Spring has finally arrived so time to get out I know most of the Lincolnshire (and honorary Lincs members) are on the Stilton Cheese Run on the 28th, but that is a bit too long to wait. Subject to weather I think I will visit the 'GearHeads at the Ground' meet at Newark Showground at 10:00 on Sunday Apr 07th https://www.facebook.com/events/608698709555946/ and take a picnic (£2 entrance fee for charity). If anyone who hasn't been before fancies going then PM me for details.